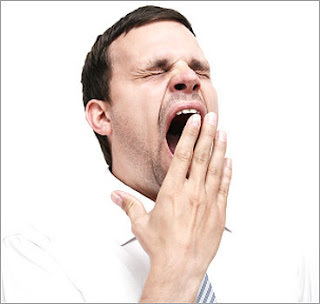 Yawn! Nothing to See Here! The Fatima Center's Response to Reader's Inquiry About the Sister Lucy Truth Project. That the Seer of Fatima was Replaced by an Impostor for Some 50 years........Who Cares! Here is the Fatima Center's Response to One of Our Readers. Seems Like a Bit of a Form Letter to Me. Maybe This Was Not Their First Such Inquiry? Thank you for your email dated September 9, 2018. We are sorry to hear that you are dissatisfied with the us at the Fatima Center. Regarding the so called Sister Lucy conspiracy; Father Gruner was certainly aware of the situation. He mentioned that he needed more proof, that he wasn't going to just read and believe what was on the internet. Dr. Chojnowski with the Latest on TradCat Knight! WHERE DID THE REAL SR LUCIA GO? WHO IS THE IMPOSTOR? The Serpents Return: Jeeves (Stephen Fry) Leads Irish Referendum Effort to Decriminalize Blasphemy. 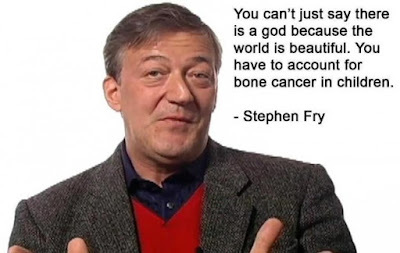 Let us All Now Think of Some Choice Words Directed at Stephen Fry! Surprise, Surprise, Surprise....And, Yet, One Must be a Part of the "Tin-Foil Hat Crowd," to Quote Chris Ferrara to think that These Same People Substituted Someone Else for a Cloistered Nun that came out every 15 years or so. Sister Lucy's Smile: Sister Lucy I + New Teeth = Sister Lucy II. Right? Wrong. Look at the Evidence Here. In 1948, according to documents, Sister Lucy dos Santos had all of her teeth extracted because of infection and replaced with a denture. We have the pictures of the letter in which this is documented. Does this explain away the difference in appearance between the old and "new" Sister Lucy. Nope. 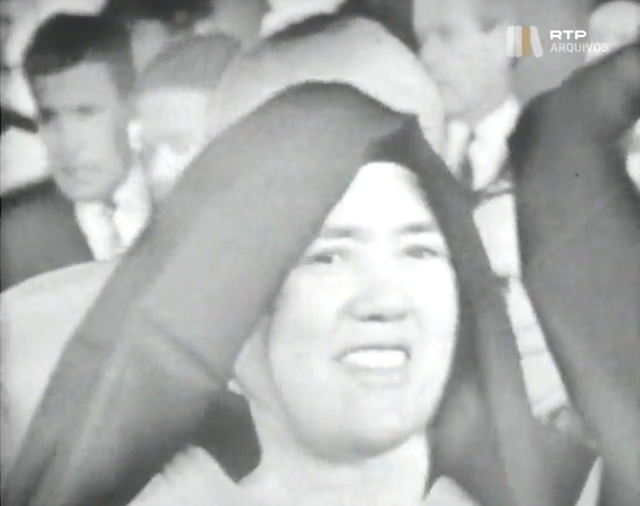 Examine the smile of Sister Lucy below and see that the known Sister Lucy, both pre and post extraction, have the same shaped smile, whereas the new "Sister Lucy" has a distinctly different shape to her smile. BOTH IMAGES ARE THE SAME PERSON. LEFT IS PRE-EXTRACTION, RIGHT IS POST-EXTRACTION. U - SHAPE SMILE CONSISTENT. Left is the KNOWN INDIVIDUAL. Right IS the UNKNOWN INDIVIDUAL. SMILE SHAPE APPEARS TO DIFFER (U-SHAPE v. ARCH SHAPE). 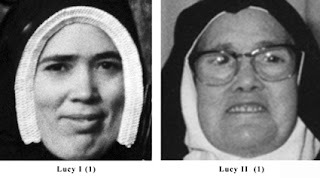 Notice how the older "glasses" Sister Lucy has a consistent upside down Arch shaped smile and how the known Sister Lucy both pre and post extraction has a U shaped smile. Don't worry. We are having the gums checked out too! She's How Old? Do New Pictures of Sister Lucy Show that Life in a Carmelite Convent Can Take Years off Your Face? Hollywood Plastic Surgeons Move Over! 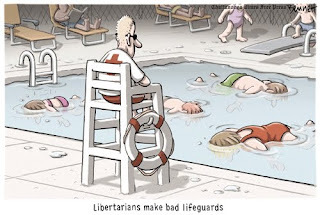 Turning to Politics: Why Libertarianism is NOT a Catholic Option. Hear the Interview in which Dr. Chojnowski Speaks of Libertarianism as the Flip-Side of the Marxist Materialist Coin. www.isoc.ws Two new books offered by ISOC, both recommended by our interviewees. Are You a Super Facial Recognizer? In the course of investigating the identity of Sister Lucy of Fatima, Sister Lucy Truth has run into an interesting study sponsored by the University of Greenwich which helps to identify those who can be termed "Super facial recognizers". Just as there is a psychological condition that keeps people from recognizing and remembering faces, so too is there a mental ability, possessed by an estimate 1% to 2% of the population, to recognize and remember faces with astounding accuracy. 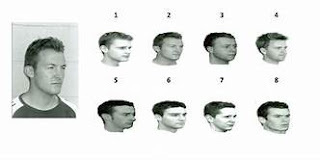 You can find out if you are a Super Facial Recognizer by following the link below. I am certainly not a Super Facial Recognizer, based on the test given. Amidst all of the seriousness, have a little fun with this facial recognition test. Voice of Fatima Published the Faked Photo of the Newly Fake Sister Lucy on June 13, 1967, only One Month After the Event Took Place. This Proves that there was a Conspiracy, extending to the Highest Levels that Began Even Before the Event in 1967. Our Darkest Hour. With the "Canonization" of Paul the Sick, Either NewChurch is a Huge Diabolical Fraud or It is Good and in Accordance with the Will of God. We Much Choose Either Undying War Against the Modernists or Submission. RadTrad Thomist Chooses War. "On the 101st anniversary of Our Lady of Fatima, we are presenting one expert report on the issue of an imposter Sister Lucia. Hopefully, the release of this report demonstrates that we are approaching this issue very seriously and have engaged some of the top doctors, scientists, and companies in the world. There will be much more to come, and we need your support now more than ever. The investigation is intensifying. Exactly 60 Years Since the Death of Pope Pius XII. The More Time Passes the More It Seems as if EVERYTHING happened in October of 1958. 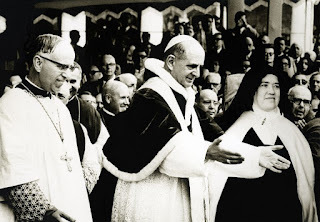 The Death of Pope Pius XII, Fear on the Part of the US Government Of the Election of a traditional Pope, the TWO Occasions of White Smoke ---- October 26th and 28th, and the Disappearance of Sister Lucy. Found Out! 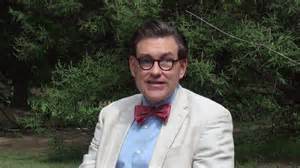 Brian McCall Fired as Dean at Law School For Articulating Common-Sense in the Secular Realm. Welcome, Brian to the Other Side of the Tracks --- Sort of. "Anti-Semitic" Catholic Family News it was "Bye-Bye"
Dean McCall. Today marks one Yalie Up another Yalie Down! Criminal Case: Sister Lucy Truth Facial Recognition Report Soon to be Released, Dossier of Medical Experts, Handwriting Analysis Planned, New State of the Art Website to Display Results, and Cyber Security Experts to Protect information. 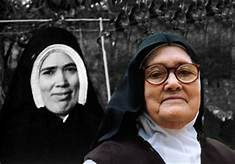 1) The investigator --- whose name I will reveal when he finishes wring his report --- is writing his report on the runs of facial recognition technology dealing with the pictures of "Sister Lucy" throughout her life. This should be done shortly and will be available for the public. 2 Facial Recognition runs have been done, and another, from a third or even fourth company is is being planned.